Original UK press of this sublime 60's modern jazz lp. 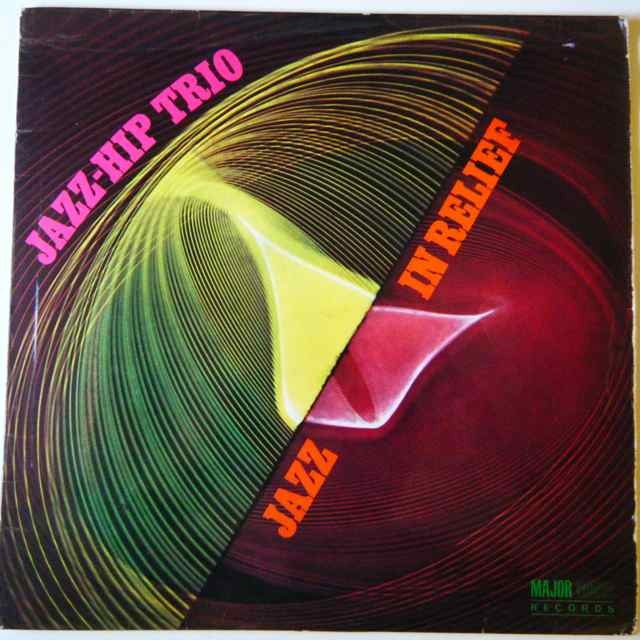 This album is for sure one of my favourite European jazz lp, high quality modal jazz trio featuring J. B. Eissinger on piano, R. Lucioni on bass and D. Humair on drums. Listen to the straight ahead jazz dancer "Orange Boom", the magnificent deep jazz tracks "Hyperspace", "Green Street Way", "Spell Of Three", all composed by R. Lucioni and "Sheherajazz" inspired by Rimsky-Korsakov and his Scheherazade. I could put all the songs on the album such it's consistent, a 60's jazz masterpiece!!! I have graded this copy EX, there is just some minor hairline marks that don't affect the sound, it plays fine!! 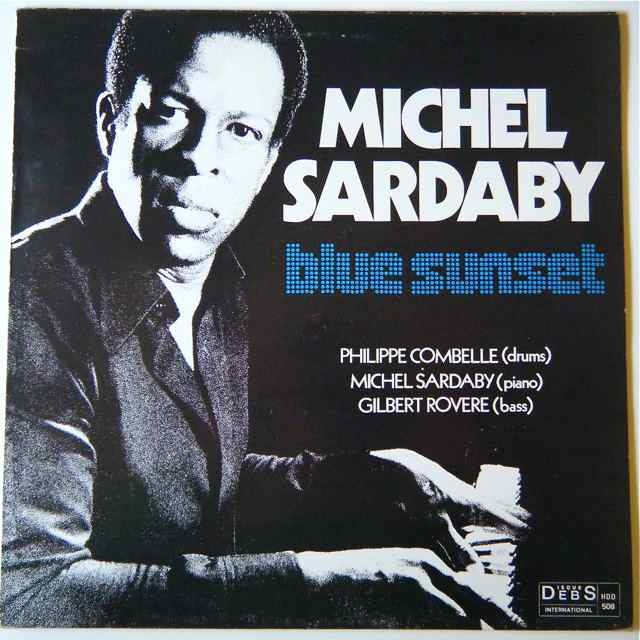 The cover shows a split on one corner, wear on the edges and corners, little writing on the back cover, no seam split..
Rare second pressing on Debs of this lost classic modern jazz lp originally released in 1967 and composed by Michel Sardaby who is helped for this session by Philippe Combelle and Gilbert Rovere. I grade this copy EX because there's just some superficial paper marks, no scuff, and it plays fine!!! The cover is VG+, it shows some wear on the corners and edges, no seam split.